Here at Valley Spuds, we consider ourselves your potato people and we take this to heart. 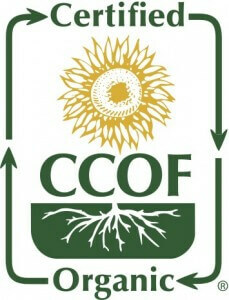 It is for this reason that we carry a full variety of organic potatoes that are all CCOF certified organic. Our organic potatoes are everything you hoped for out of a quality organic potato product and much more. Whether it is the peace of mind you get knowing how the potatoes were handled from being planted in the field, to treated during growth, to harvest to your dinner plate, with our organic certified potatoes, you can taste the difference.